Balik Pulau is most well known for its durian. 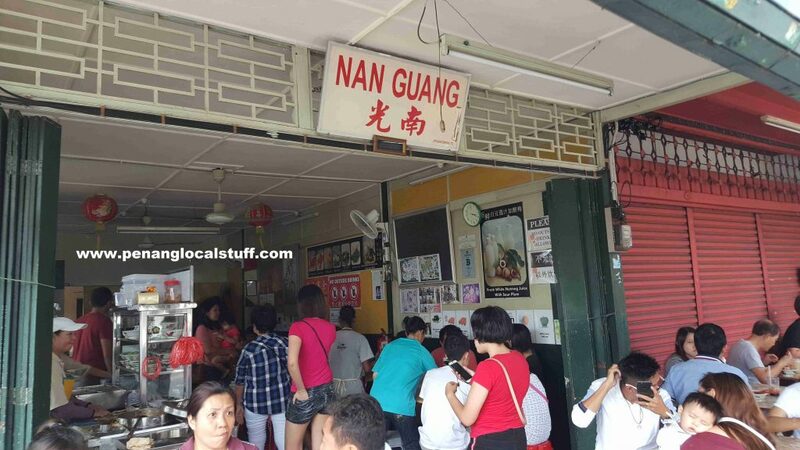 While in Balik Pulau, you can also enjoy the laksa at Nan Guang Coffee Shop (Address: 67, Jalan Balik Pulau, 11000 Balik Pulau, Penang). 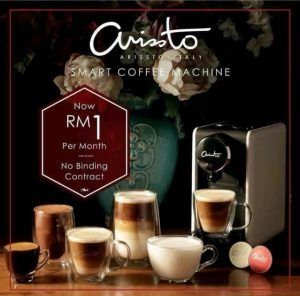 The coffee shop is located at the main T-junction of Balik Pulau – the intersection of Jalan Balik Pulau and Jalan Tun Sardon. 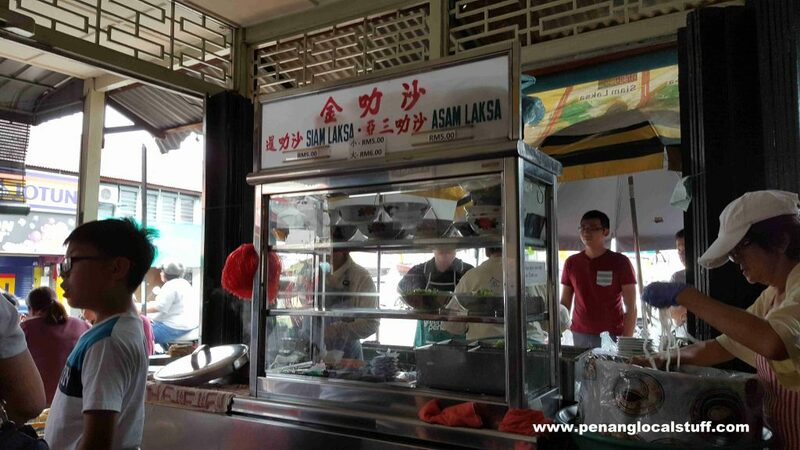 The laksa stall’s name is Kim Laksa, which is located inside Nan Guang Coffee Shop. It is normally quite challenging to find a table, as the coffee shop is quite small, and the laksa is very popular. The laksa here tastes pretty good, so it is worthwhile to wait for a place. There is a char koay teow stall operating beside Nan Guang Coffee Shop (opposite the small road). The char koay teow is not bad as well. 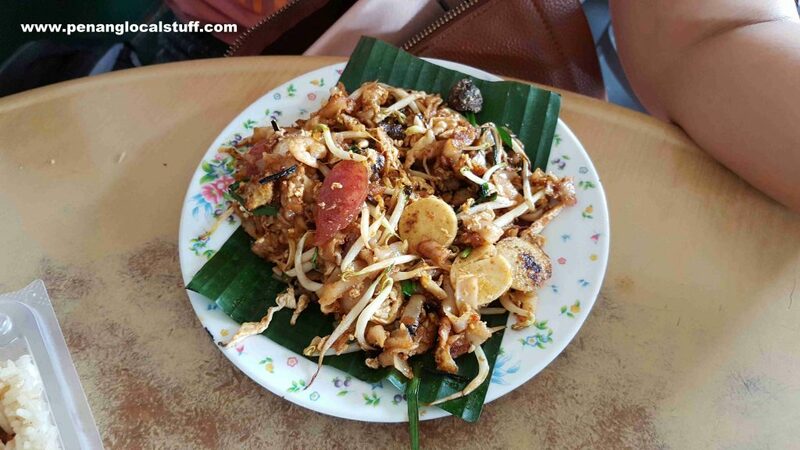 It has enough “wok hei” and is served on a plate with a piece of banana leaf.